When a festival runs for long enough, it becomes interesting to look back and remember that it wasn’t always a staple of the local culture. At one time, it was entirely new. 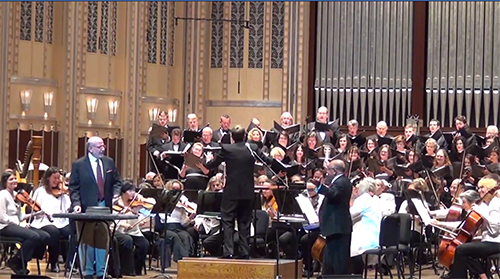 Back then, music director Steven Smith had been thinking for years about how to keep the name and activities of the Cleveland Chamber Symphony alive, as Mike Telin reported in our very first preview of NEOSonicFest. 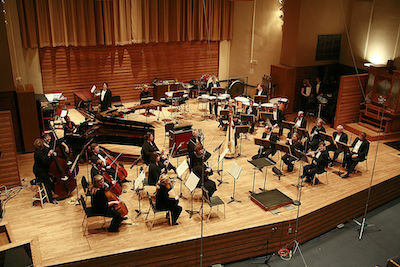 The retirement of the orchestra’s founder, Edwin London, and the end of its residency at Cleveland State University had slowed the group’s momentum. 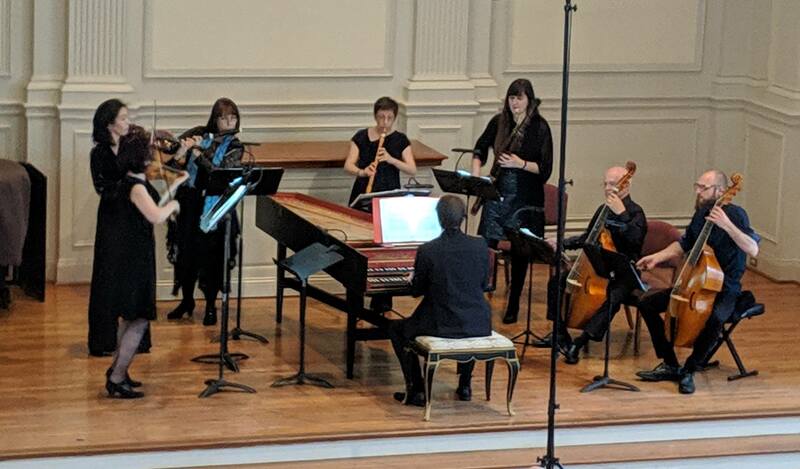 Concerts that feature multiple players on a single instrument come with a risk: the consistency of tone across the evening can come across as a lack of variety. Some instruments, such as the piano, evade this thanks to centuries’ worth of diverse repertoire. Classical guitarists have additional advantages: their community boasts a strong tradition of writing new transcriptions and original works, and each great player has a unique sound. Both of those were in full evidence at last weekend’s Showcase Concert for the Cleveland Classical Guitar Society. It was September of 2001, two weeks after 9/11, when Scott MacPherson was at a concert in Germany, hearing a mystery piece that sounded like it was written for the fall of the twin towers. The name of the piece wasn’t printed in the program — it was a surprise addition to commemorate those lost in the attack — but it turned out to be Wie liegt die Stadt so wüst (“How Desolate Lies the City”) by Rudolf Mauersberger, who died in 1971. The text, from the Lamentations of Jeremiah, tells of the destruction of Jerusalem, while the music was written after the fall of another city: Dresden, firebombed during World War II. “It’s an extremely moving piece,” MacPherson said. 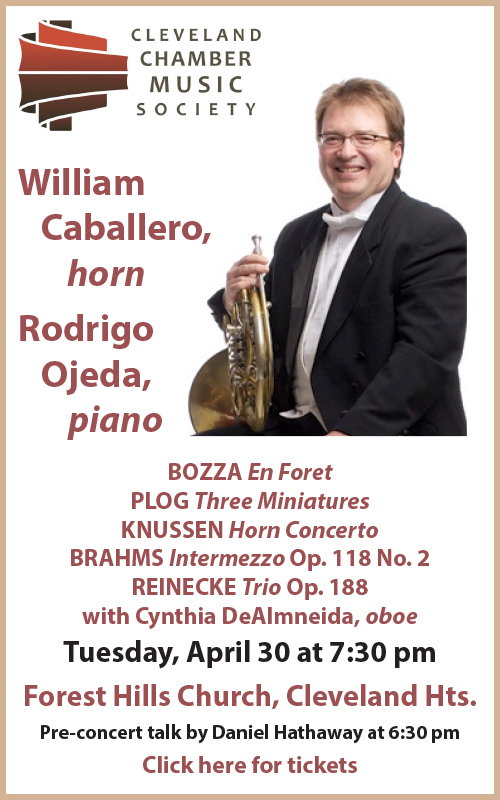 What are musicians to do when the piece of music they are looking to present simply doesn’t exist in the repertoire? In the case of guitarists Stephen Aron and Jeremy Collins, they decided to fill that void by writing their own. On Saturday, September 15 at 7:30 pm in the Maltz Performing Arts Center, Aron and Collins will be joined by fellow guitarist Colin Davin during the Cleveland Classical Guitar Society’s annual Showcase Concert. 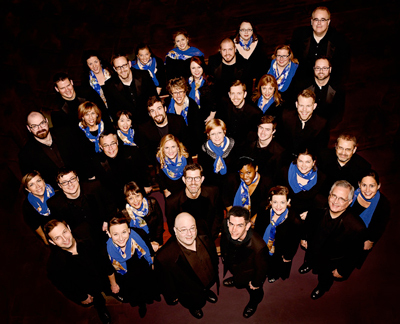 The program will include Mauro Giuliani’s Rossiniana No. 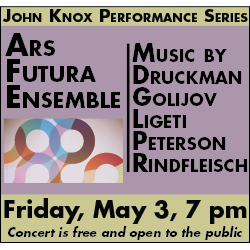 1 along with selections from Aron’s Menagerie, Sixteen Concert Studies for Guitar (2018) and the premiere of Collins’ Impressions for Viola and Guitar. The free event is part of the inaugural Silver Hall Concert Series. 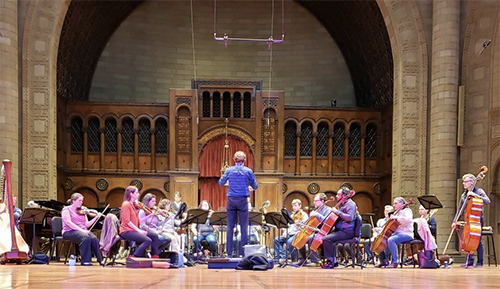 Aron, who has been teaching at the Oberlin Conservatory since 1992 (he also taught at the University of Akron for thirty-four years), has often felt “boxed in” by the limited number of concert studies available to him as a teacher. “Then it finally hit me — I should just write my own,” he said during a telephone conversation. 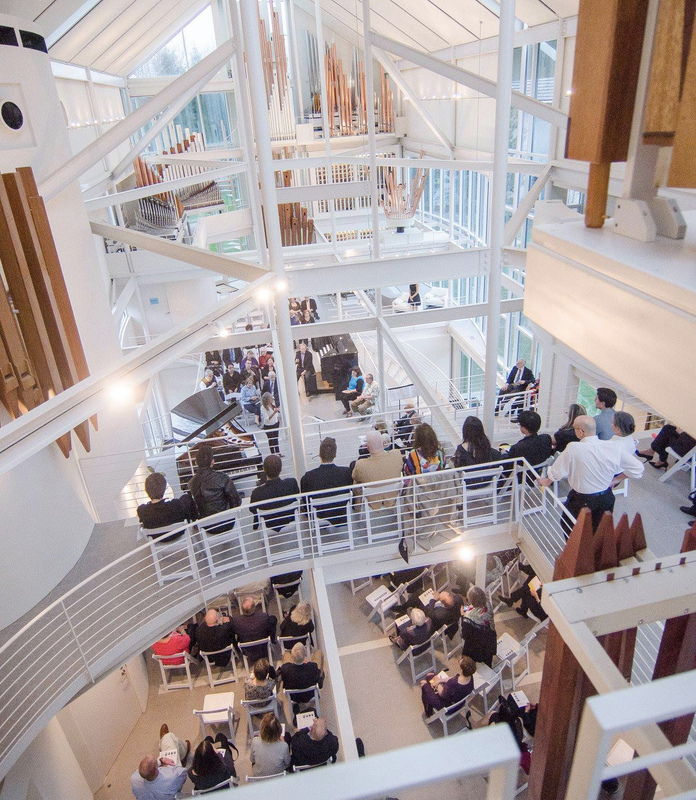 The Milton and Tamar Maltz Performing Arts Center at the Temple Tifereth-Israel on the campus of Case Western Reserve University will present a new Silver Hall Concert Series. 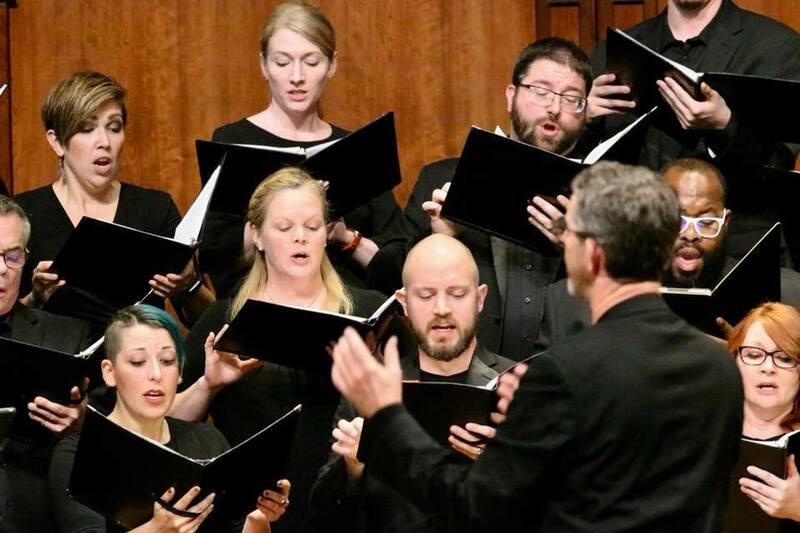 The performances begin this weekend with the annual Showcase Concert presented by the Cleveland Classical Guitar Society on September 15, and continue with the Cleveland Chamber Choir on September 23. 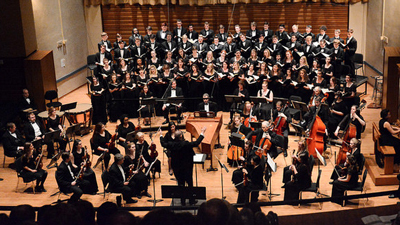 The series will comprise nineteen free concerts featuring professional and semi-professional ensembles from greater Cleveland in the 1,200-seat Silver Hall Auditorium (a full concert calendar is below). The idea of shimmering silver is certainly a fitting concept to describe the Series, presented in partnership with CWRU. Renovated in 2015, Silver Hall Auditorium now includes state-of-the art recording and live-streaming capability. 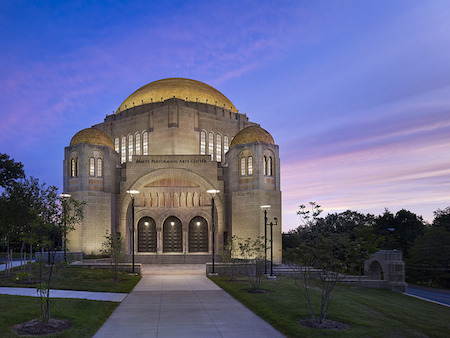 This Series marks the Maltz Center’s new venture into presenting.